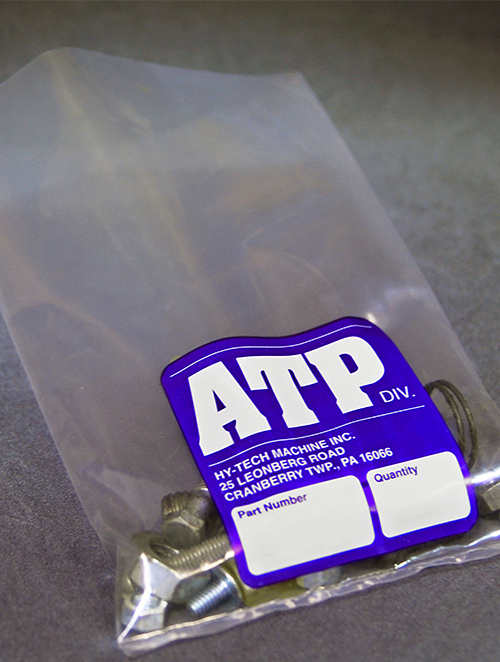 With 14 printing presses and 1500 die shapes, Alpine Packaging meets today’s “just-in-time” delivery requirements. 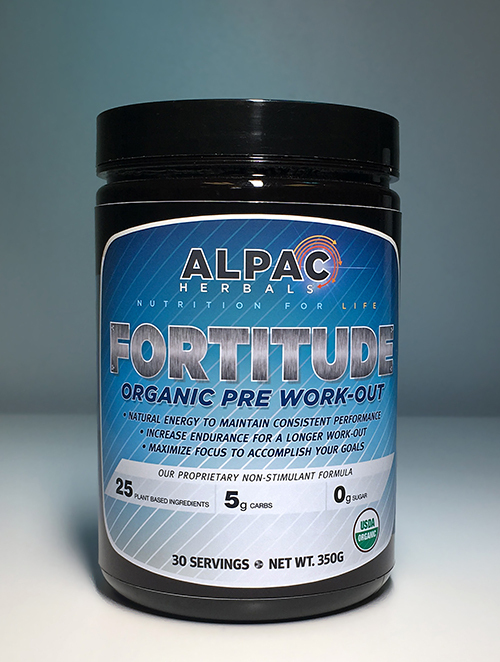 With the capability of printing pressure-sensitive label stock and flexible packaging films on the 10” and 7” wide, six color presses, Alpine continues to earn customer praise for both the results of our four-color process printing and the experience of our knowledgeable label engineers. 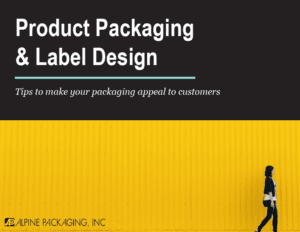 Our state of the art platemaking system and dedicated graphic design team are ready to transform your concept into an effective, attention getting label. 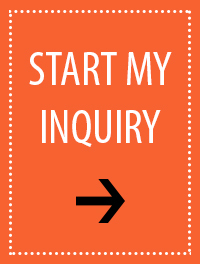 Our label engineers and friendly customer service team assist with all your printing requirements. At Alpine, labels are custom-made to your expectations. Alpine’s FDA approved plain or printed poly bags can wrap your hoagies, frozen foods or candy. Need a carton or drum liner? With a warehouse of poly film, Alpine can meet the custom size and strength requirements for your bags, sleeves and sheets. 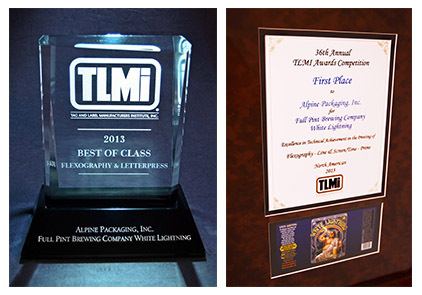 Alpine Labels have been featured in Labels & Labeling Magazine. In an article by Danielle Jerschefske, Alpine’s women owned status in an overwhelmingly male-dominated industry was examined, as well as Alpine’s ability to invest for the future and acquire business in markets seeking work with minority owned companies. You can learn more about Labels & Labeling Magazine at www.LabelsandLabeling.com. 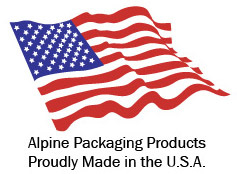 Alpine Packaging, Inc is committed to providing high quality customized packaging, continuity in superior service , and customer satisfaction in an employee-friendly environment with the utmost integrity. At Alpine, we pride ourselves in delivering a personal touch, knowing that friendly, responsive customer service is simply the other side of the coin when it comes to doing the job right. When you look at our history, you’ll understand why we feel that way. 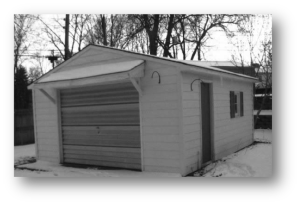 Our label printing heritage had its start over half a century ago in founder Bill Johnson’s garage. Bill had acquired a contract with 3M Company to print price marking labels used in Five-and-Dime stores. Bill Johnson then pounded the pavement in sales within a partnership company, where he landed a major tire account. 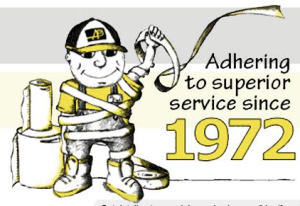 After 15 years in the manufacturing and selling of printed labels and tapes, along with cellophane and poly bags, Bill and Sug Johnson decided to establish their own business: Alpine Packaging, Inc. in 1972. The corporation was built on the once-upon-a-time parking lot of the Vogue Terrace Night Club and the Alpine Hotel. The original 10,000 square foot building was used for the printing of tire labels and converting cellophane bags for the candy industry. In those days, the type was set-up with zinc letters and numbers, and transferred onto a rubber plate. With only two label presses printing tire labels and one cellophane bag machine making candy bags, Alpine got by with a staff of only seven employees, still a big step up from Bill Johnson’s garage. All five family members worked together for many years and enjoyed the great times of growing the business. 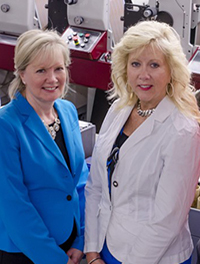 In 2007, Jill and Jan became the current owners of the entire business and today Alpine Packaging is certified as a Woman-Owned corporation. Alpine Packaging follows eco-friendly processes to help protect the environment. Our rubbish costs were reduced by $16,203 in 2016 by adding our comprehensive recycling program and by changing companies for our rubbish collection service. Alpine’s recycling program now includes plastic bottles as well as paper, corrugated boxes and aluminum cans. Learn more about our business’s green practices on our Sustainability page. 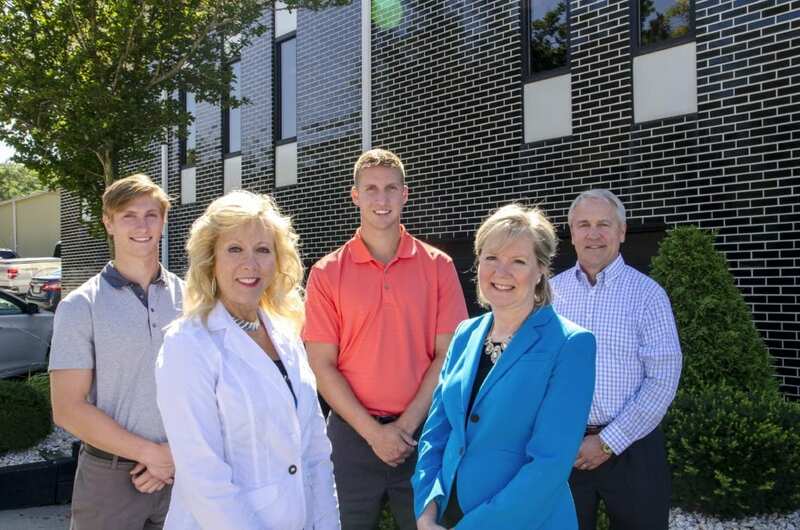 Chase Lehigh, Chad Lehigh, and Katie Vining will become the third generation at Alpine Packaging. They all have worked at Alpine Packaging and are planning on holding other jobs before coming back to the company on a full-time basis. Katie is our Vice President at Alpine. Katie graduated from Denison University in 2008, majoring in history and minoring in geoscience. During her time at Denison, Katie played collegiate lacrosse and field hockey. Katie now spends her time as a stay-at-home mom, raising her newborn John William Vining, who will hopefully one day become the fourth generation at Alpine Packaging. Chase is the digital specialist. Chase graduated from Miami University (OH) in 2015, majoring in marketing and minoring in entrepreneurship. During his summer breaks in college, Chase worked part-time at Alpine in many aspects of the company, including customer service, marketing, printing, graphic arts, purchasing, and production organization. Along with working at Alpine, Chase is a hockey coach at Pittsburgh Penguins Elite. Chad is our outside salesman at Alpine. Chad graduated from Miami University (OH) in 2018, majoring in engineering management and minoring in paper science. While at Miami University, Chad played club hockey. During his summer breaks in college, Chad worked part-time at Alpine as a production enhancer, material handler, customer service representative, shipping enhancer, and rewind operator. What’s new at Alpine? 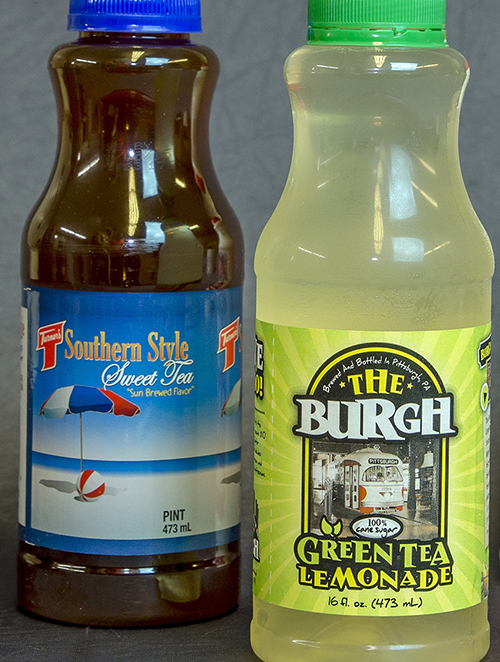 Our new digital printing press allows for high quality custom labels, small print runs, and sequential numbering capabilities. Learn more on our Capabilities page, or contact Alpine Packaging today.